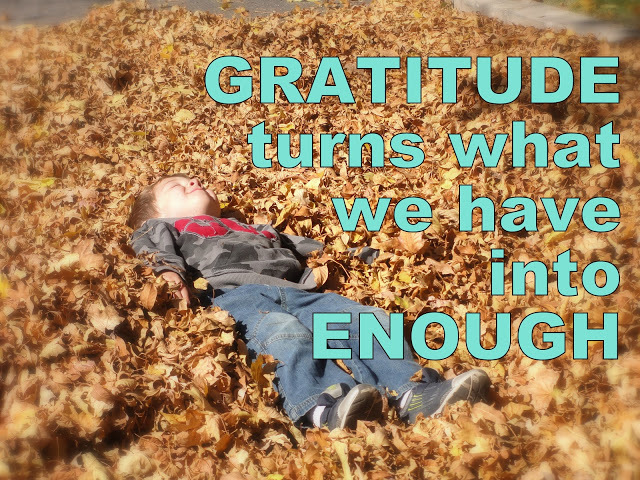 Thanksgiving 2013 celebrated with Gratitude & Prayer! 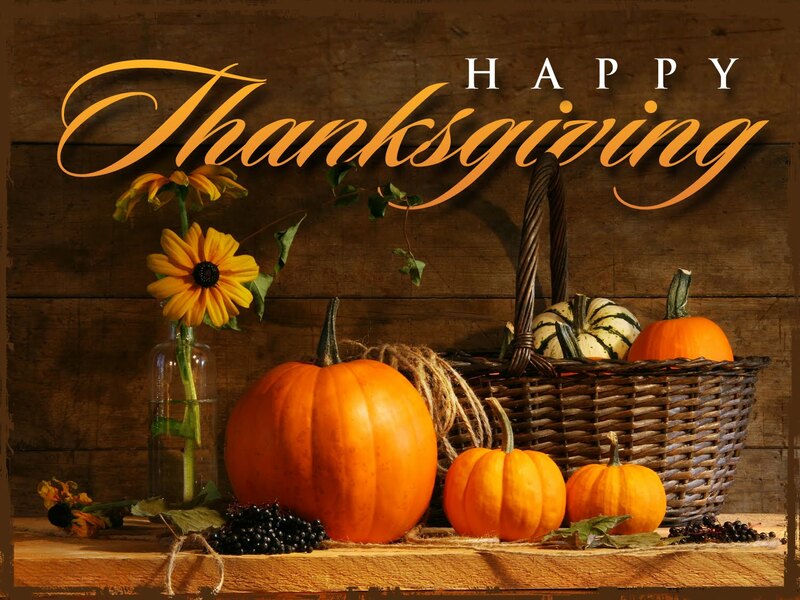 Thanksgiving Day (Jour de l’Action de grâce in Canadian French) is a national holiday celebrated primarily in the United States and Canada as a day of giving thanks for the blessing of the harvest and of the preceding year. Several other places around the world observe similar celebrations. It is celebrated on the fourth Thursday of November in the United States and on the second Monday of October in Canada. Thanksgiving has its historical roots in religious and cultural traditions, and has long been celebrated in a secular manner as well. In the English tradition, days of thanksgiving and special thanksgiving religious services became important during the English Reformation in the reign of Henry VIII and in reaction to the large number of religious holidays on the Catholic calendar. Before 1536 there were 95 Church holidays, plus 52 Sundays, when people were required to attend church and forego work and sometimes pay for expensive celebrations. The 1536 reforms reduced the number of Church holidays to 27, but some Puritans, the radical reformers of their age, wished to completely eliminate all Church holidays, including Christmas and Easter. The holidays were to be replaced by specially called Days of Fasting or Days of Thanksgiving, in response to events that the Puritans viewed as acts of special providence. Unexpected disasters or threats of judgement from on high called for Days of Fasting. Special blessings, viewed as coming from God, called for Days of Thanksgiving. For example, Days of Fasting were called on account of drought in 1611, floods in 1613, and plagues in 1604 and 1622. Days of Thanksgiving were called following the victory over the Spanish Armada in 1588 and following the deliverance of Queen Anne in 1705. An unusual annual Day of Thanksgiving began in 1606 following the failure of the Gunpowder Plot in 1605 and developed into Guy Fawkes Day. While some researchers state that “there is no compelling narrative of the origins of the Canadian Thanksgiving day“, the first Canadian Thanksgiving is often traced back to 1578 and the explorer Martin Frobisher. Frobisher, who had been trying to find a northern passage to the Pacific Ocean, held his Thanksgiving celebration not for harvest but in thanks for surviving the long journey from England through the perils of storms and icebergs. On his third and final voyage to the far north, Frobisher held a formal ceremony in Frobisher Bay in Baffin Island (present-day Nunavut) to give thanks to God and in a service ministered by the preacher Robert Wolfall they celebrated Communion. The origins of Canadian Thanksgiving are also sometimes traced to the French settlers who came to New France with explorer Samuel de Champlain in the early 17th century, who celebrated their successful harvests. The French settlers in the area typically had feasts at the end of the harvest season and continued throughout the winter season, even sharing food with the indigenous peoples of the area. As settlers arrived in Canada from New England, late autumn Thanksgiving celebrations became common. New immigrants into the country, such as the Irish, Scottish and Germans, also added their own traditions to the harvest celebrations. Most of the U.S. aspects of Thanksgiving (such as the turkey), were incorporated when United Empire Loyalists began to flee from the United States during the American Revolution and settled in Canada. Thanksgiving is now a statutory holiday in most jurisdictions of Canada, with the exception of the Atlantic provinces of Prince Edward Island, Newfoundland and Labrador, New Brunswick and Nova Scotia. Thanksgiving or Thanksgiving Day (Canadian French: Jour de l’Action de grâce), occurring on the second Monday in October, is an annual Canadian holiday to give thanks at the close of the harvest season. Although the original act of Parliament references God and the holiday is celebrated in churches, the holiday is mostly celebrated in a secular manner. 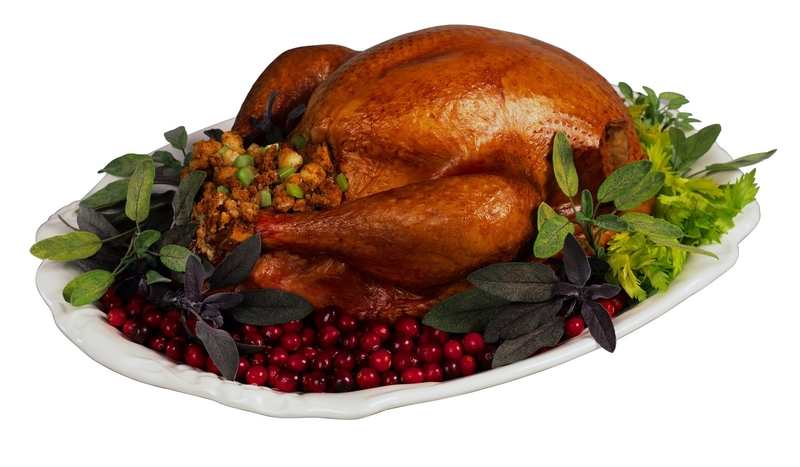 Thanksgiving is a statutory holiday in all provinces in Canada, except for New Brunswick and Nova Scotia. While businesses may remain open in these provinces, the holiday is nonetheless, recognized and celebrated regardless of its status. 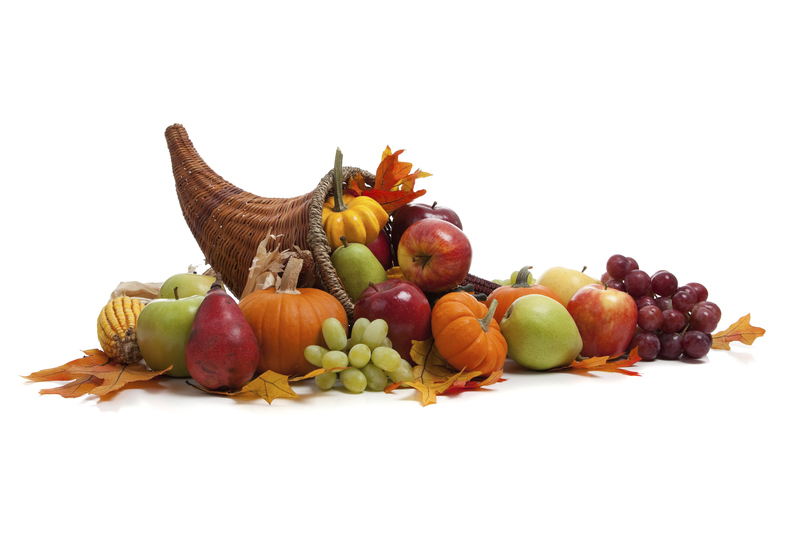 Celebrate Thanksgiving and share what you are thankful for with a special Catholic prayer: Thanksgiving Table Prayer, Prayer at Harvest and Thanksgiving and Prayer of Thanksgiving. “Thank you, Father, for having created us and given us to each other in the human family. Thank you for being with us in all our joys and sorrows, for your comfort in our sadness, your companionship in our loneliness. Thank you for yesterday, today, tomorrow and for the whole of our lives. Thank you for friends, for health and for grace. May we live this and every day conscious of all that has been given to us.” – From The Catholic Prayer Book, compiled by Msgr. Michael Buckley. “This Thanksgiving let those of us who have much and those who have little gather at the welcoming table of the Lord. At this blessed feast, may rich and poor alike remember that we are called to serve on another and to walk together in God’s gracious world. With thankful hearts we praise our God who like a loving parent denies us no good thing.” – From Songs of Our Hearts, Meditations of Our Souls: Prayers for Black Catholics, edited by Cecilia A. Moor, Ph.D., C. Vanessa White, D.Min., and Paul M. Marshall, S.M. To BUY YOUR VIP TICKETS – PINK DAY 2013 ( Football Game & Celebrations), CALL DAVID: 416 341-2715. 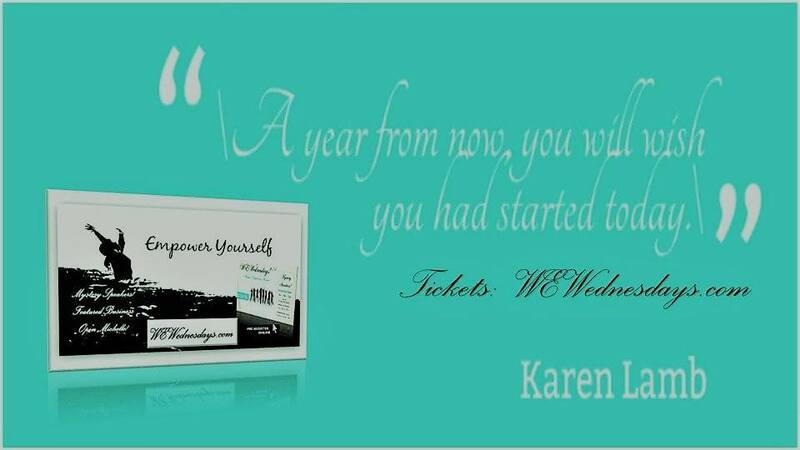 We will make sure that ticket will be Gifted to a Woman that will benefit from this day! Filed Under: CANADIAN, CELEBRATION - HOLIDAYS, FEATURED, FEATURED EVENTS, Uncategorized Tagged With: A Celebration of Women, acelebrationofwomen.org, Canada holidays, celebrated, family, family celebrations, family dinners, family gatherings, family meals, feasting, Gratitude & Prayer, harvest, holidays, horn of plenty, October 2013, Protestant Reformation, Thanksgiving 2013, turkeys, women.